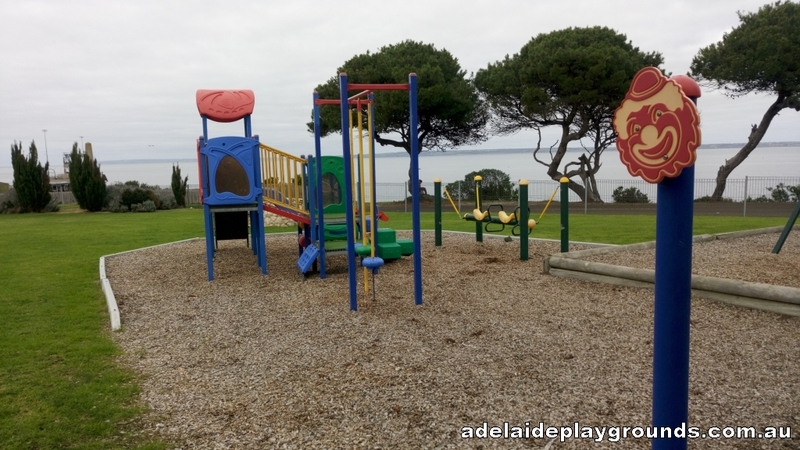 A great spot for a playground overlooking the bay in the lovely town of Kingscote on Kangaroo Island. 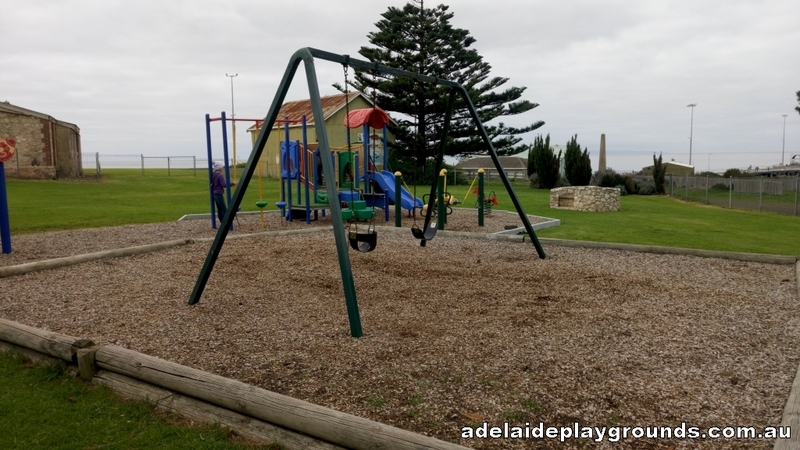 There is plenty of equipment to occupy the kids while you sit back and enjoy the surrounds. 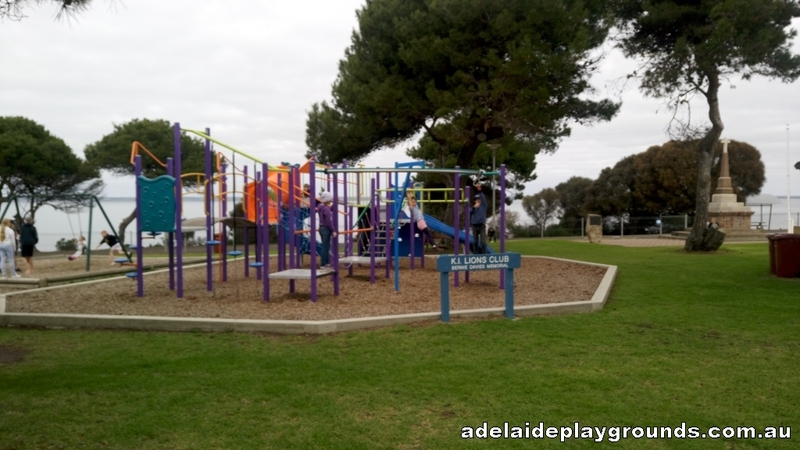 You can take a short walk up the road to the main street to grab some food and enjoy a picnic or bbq under the shelter.